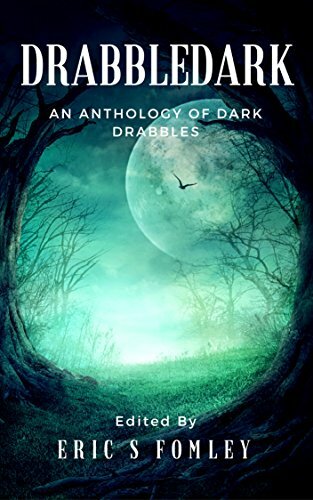 My story, “A Lonely Road”, appears in the Drabbledark anthology edited by Eric S Fomley. The anthology features 101 such stories, all creepy, dark and able to be read in a few short minutes. For those who don’t know, a “drabble” is an ultra short story of exactly 100 words, no more and no less. As a result of the limited word count, they tend towards stylised prose and open-endedness. If that sounds like your cup of tea, check out the anthology – it’s currently available for pre-order.